Mickleton Mill is a peaceful, family run park which is part of a working farm, close to the village of Mickleton in the North Pennines. 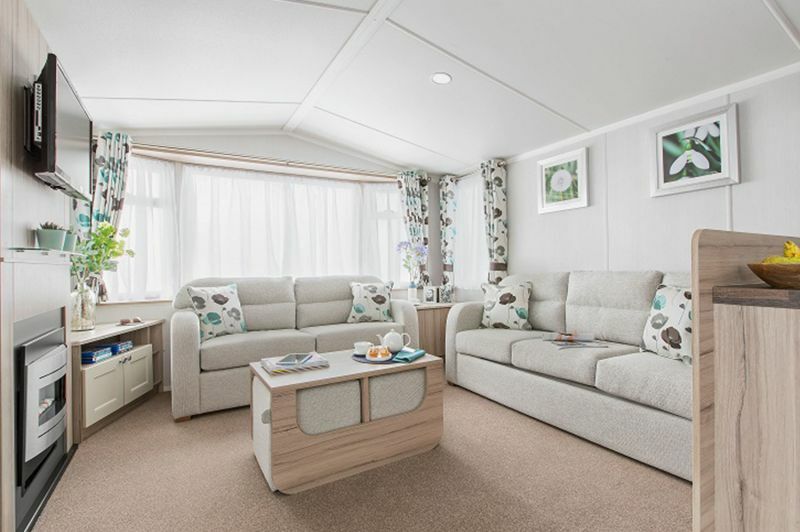 It is located only five minutes from Middleton in Teesdale, and twenty minutes from the pretty market town of Barnard Castle. 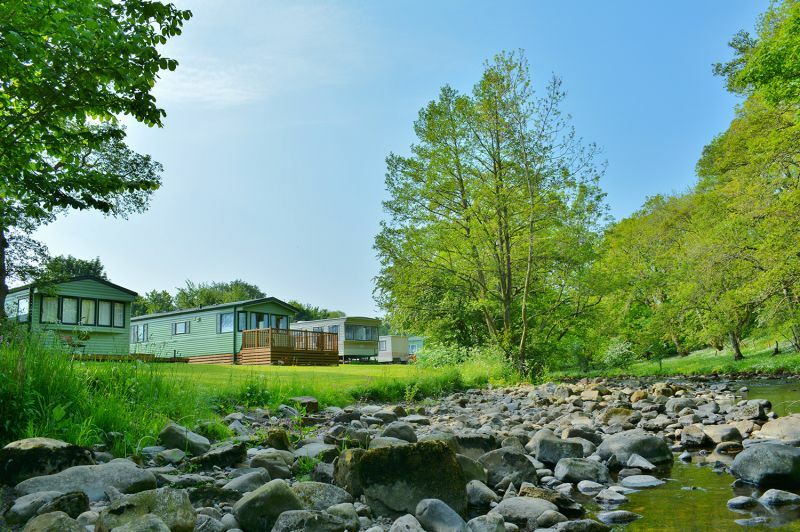 All of the holiday homes are idyllically set in eight acres of beautiful, rural countryside on the banks of the River Lune. 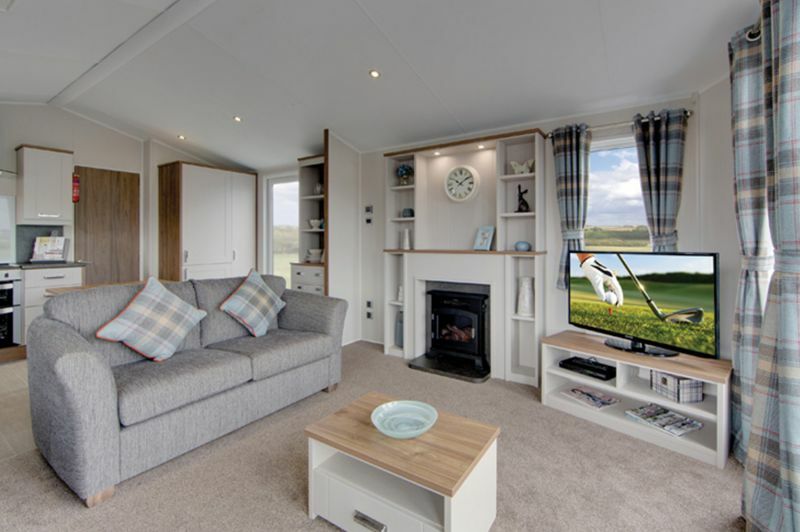 Our holiday home pitches are well spaced, and fully serviced with beautiful views of open farmland and natural woodlands. The season runs from the 1st of March to the 31st of October. 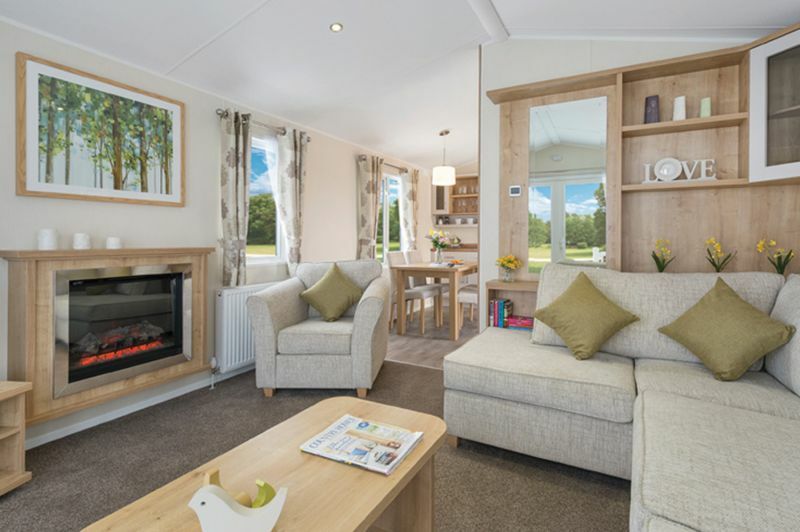 At Mickleton Mill we will never make you change your holiday home because of its age, as long as it is well looked after and in keeping with the local environment. With over 50 years’ experience, we are experts in providing professional, impartial advice to help you choose your ideal holiday home. 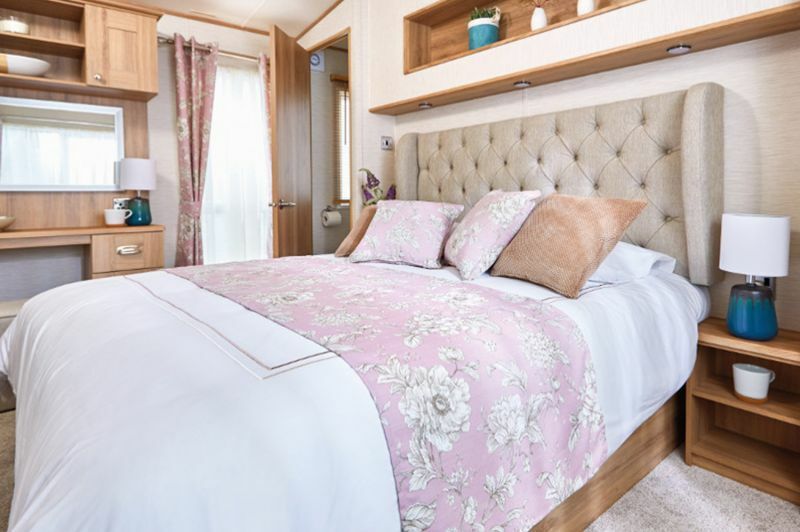 We work with all of the UK’s leading manufacturers and source only the best quality, affordable homes with the latest designs. 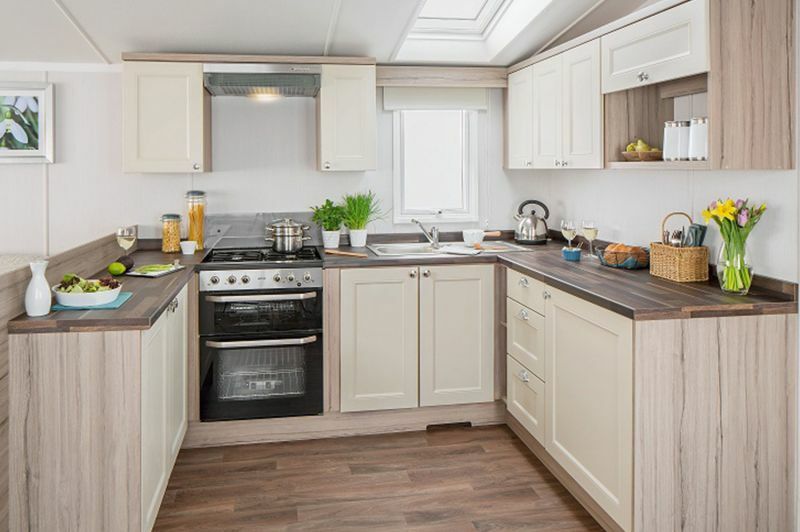 As well as new, we occasionally have pre-owned holiday homes for sale, these can be viewed here.